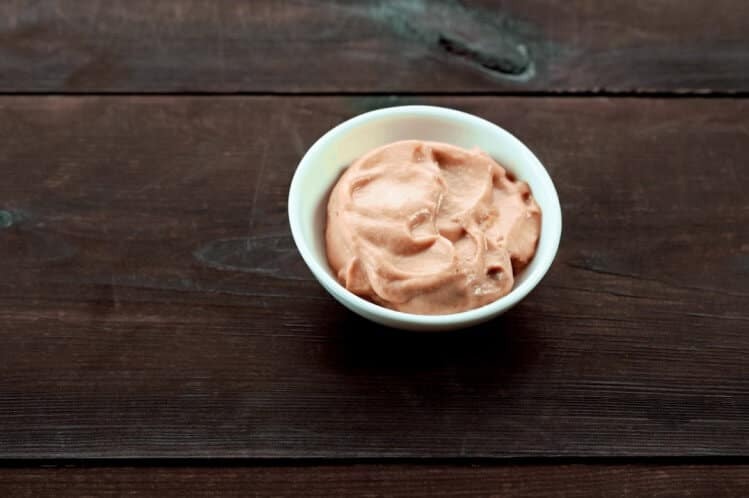 Chipotle powder and smoked paprika both offer a similar flavor profile and color. Both are red pepper powders with strong, smoky characters. While they are a lot like each other, they are not identical so you should not expect them to provide the same results. Let’s get to know these spices better in another PepperScale Showdown. How does chipotle powder differ from smoked paprika? 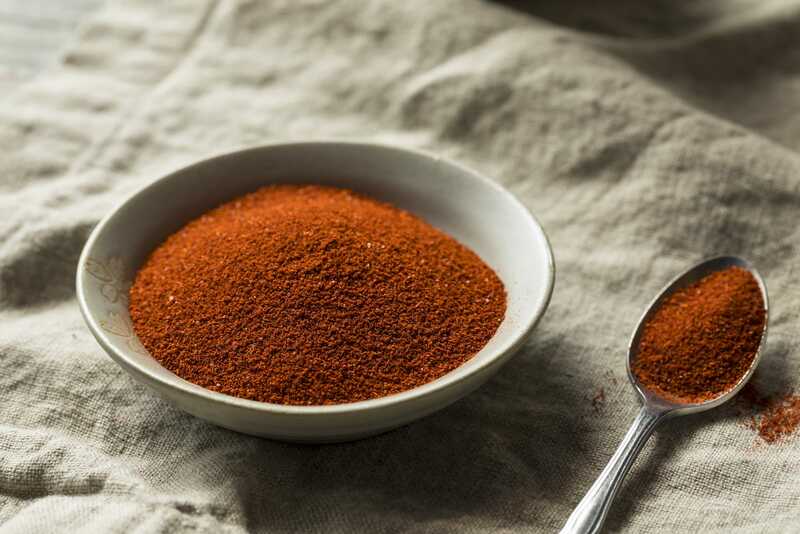 The most fundamental difference between chipotle powder and smoked paprika has to do with the chili peppers used to make them. 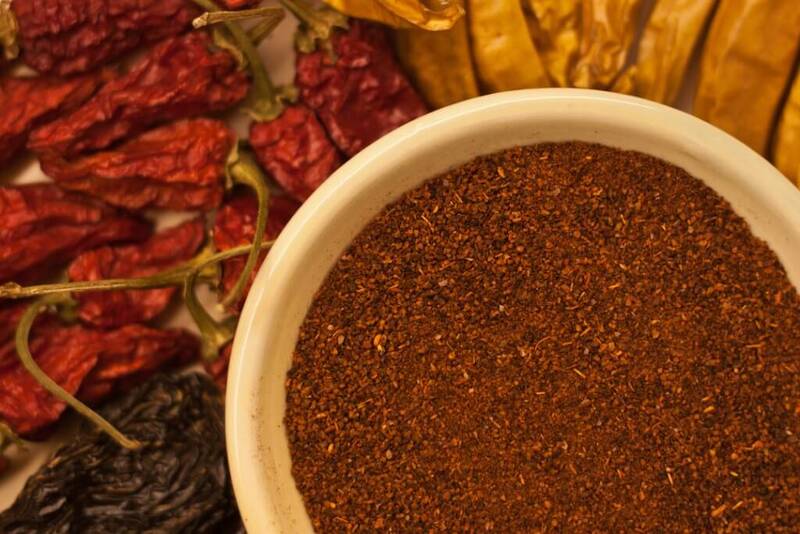 Chipotle powder consists of jalapeños that have been smoked and then dried before being ground to a fine powder. Jalapeños are well-known in the US and offer a moderate heat. The pepper variety used to make paprika is called a tomato pepper. Tomato peppers are round, which gives them an appearance similar to tomatoes and have thick walls; they are also sweet similar to a bell pepper. They are not as well-known in the U.S. as jalapenos. 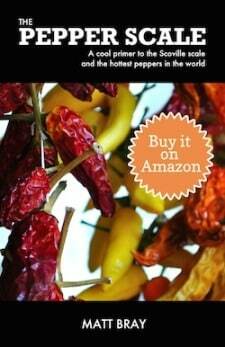 Sometimes other more pungent peppers are added to make paprika hotter. The next big difference between chipotle powder and smoked paprika is flavor. Chipotle powder offers a lot more heat than smoked paprika. 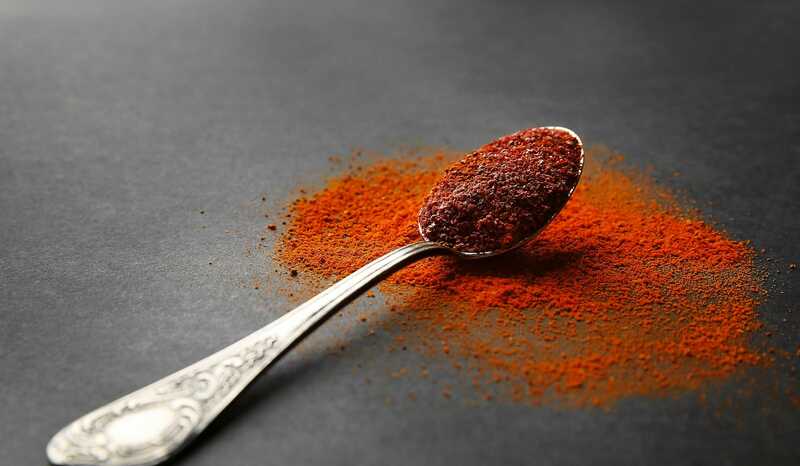 Even the hottest smoked paprika will be relatively mild compared to chipotle powder. Hot smoked paprika will be no more than 500 Scoville heat units (SHU); chipotle powder can get up to 8,000 SHU. 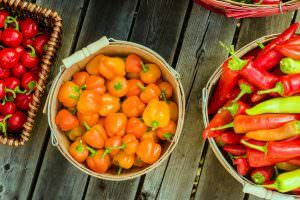 While both peppers originated in Mexico (like all chili peppers), chipotle is the one that is considered Mexican; tomato peppers are associated with Hungarian cuisine. Can your recipe calls for one, can you use the other? 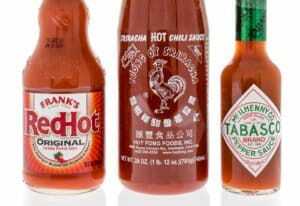 Chipotle can undoubtedly be a workable alternative to smoked paprika, especially if you are a fan of hot foods. Both are red and provide both smokiness along with heat. It is important to remember that chipotle powder is quite a bit spicier than smoked paprika. If you don’t enjoy spicy flavor profiles, be cautious when using chipotle powder to replace smoked paprika. 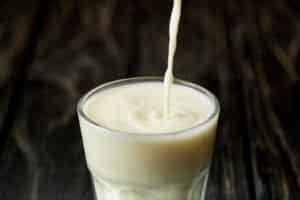 It can easily make dishes too hot for sensitive palates if you use it as a 1:1 substitute. If you use half of the amount required in a recipe, you will lessen the heat but also lose much of the color and some of the smoky flavor. Get around the heat by cutting the amount of chipotle powder in half and then mixing it an equal amount of sweet paprika; this gives you a milder version that is also less smoky. Try adding a little liquid smoke if you need to compensate for the loss of smoky flavor. Smoked paprika is an effective chipotle alternative as long as you don’t expect a lot of heat from it. Unless you specifically want a milder substitute, you will need to add a separate source of heat to your dish to bring the spice level up to what it would have been if you had used chipotle powder. You can cut the smoked paprika in half and add some cayenne pepper to it. As with the chipotle powder substitute above, you may have to add liquid smoke to make up for the reduced smokiness. 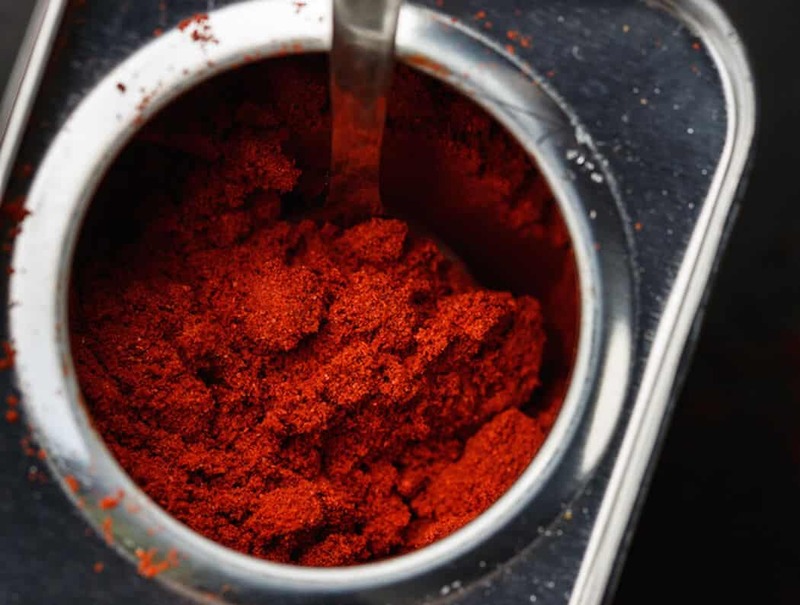 When should you use chipotle powder and when should you use smoked paprika? Both chipotle powder and smoked paprika work well as all-purpose seasonings that can bring their smokiness and heat to dry rubs, popcorn, or vegetables. Use chipotle powder when you want a little more spiciness; use smoked paprika for a milder dish.